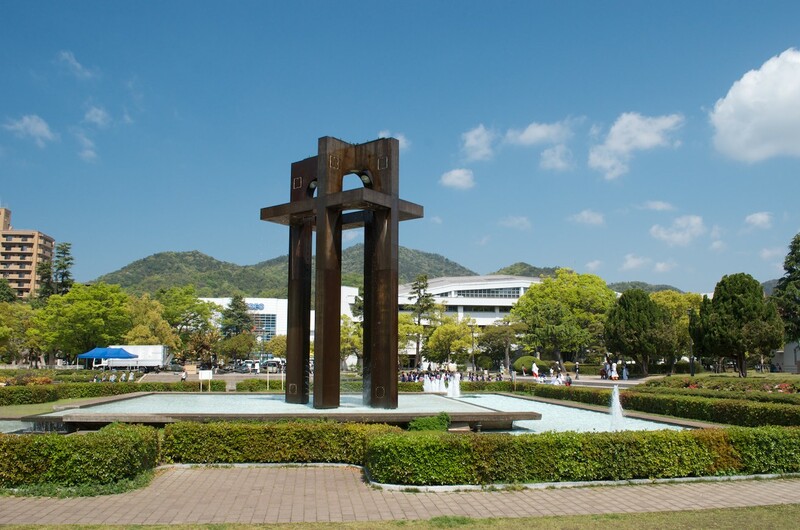 Kure is a large and prosperous city-run region on the Seto Inland Sea in Hiroshima Prefecture. With over 229,000 people, it is the third largest city in Hiroshima Prefecture. Historically, it was just one of many minor rice farming and fishing communities along the coast. Its importance today was only secured when, in the Meiji period, the growing Japanese Navy identified it as a strategic location to base a modern naval fleet. 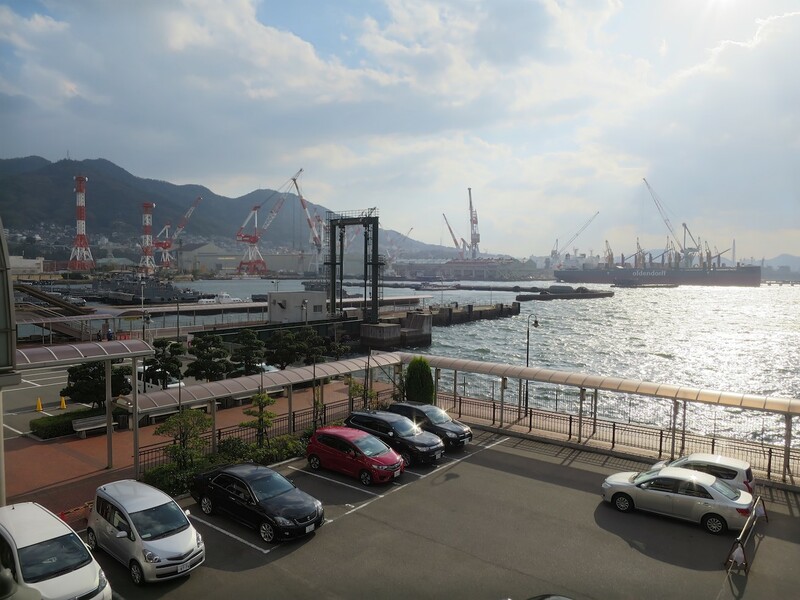 Alongside the naval base, ship building became an important industry in Kure. The Yamato, the largest battleship ever built, was constructed in Kure. Post war, this industry pivoted its focus to building civilian vessels. Today, Kure City is a major international supplier of large cargo ships. 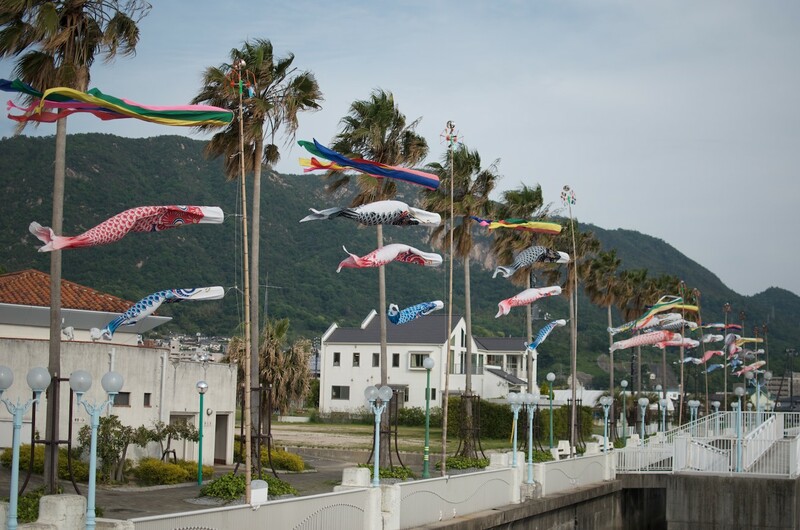 Kure is composed of many amalgamated towns and cities of which Kure City is the largest and original city. The city is a little over twenty minutes southeast of Hiroshima on express trains and buses. 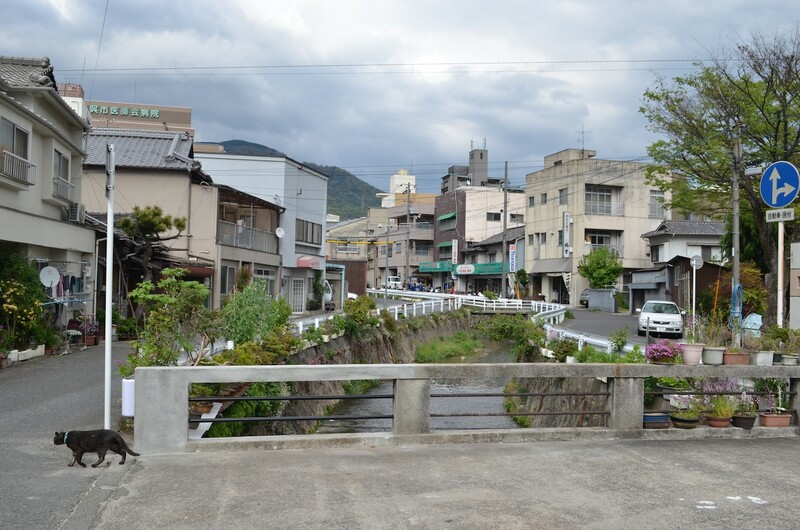 The area around Kure City is extremely mountainous; Any flat land available is utilized for buildings, farms or someone's parking spot. Kure City is the hub city for the towns and islands the city now governs. 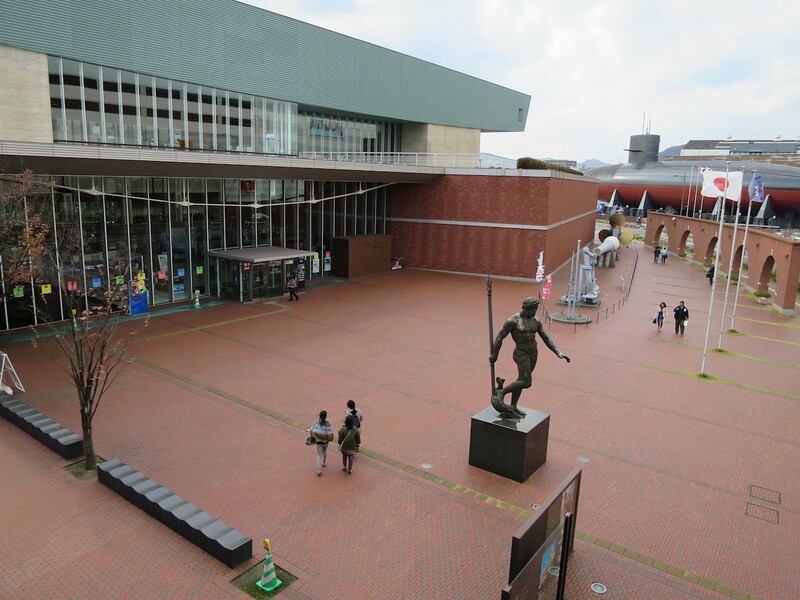 The Yamato Museum is this main attraction for tourists close to its center. Outside downtown, Kure does have a number of noteworthy attractions. Hagamine Mountain is the tallest of the mountains which enclose Kure City. It is a popular hiking destination for people living in Kure City. There is a paved road to the observation platform at the top as well. It is no longer the tallest mountain in Kure since Kawajiri (with Mount Noro) was amalgamated in 2004. Niko Gorge is northwest of central Kure and on the way from Kure to Yakeyama (焼山). It is bit far but can easily found by walking past the baseball stadium and up the left side of the river you come to. The park there is considered the best place in Kure to view cherry blossoms. There is also a hiking trail up the gorge. The red spiral bridge to Ondo on Kurahashi Island south of Kure City is a famous throughout the Hiroshima region. During Golden Week, there is almost as many people coming to look at the flowers planted in the spirals as there are people wanting to cross the bridge. Buses to Ondo regularly leave from Kure Station. This park is mostly just a large grassy area with a big fountain. It's not particularly well gardened and the fountain isn't all that nice looking. The city paved part of it over for more parking while it builds its new city hall. 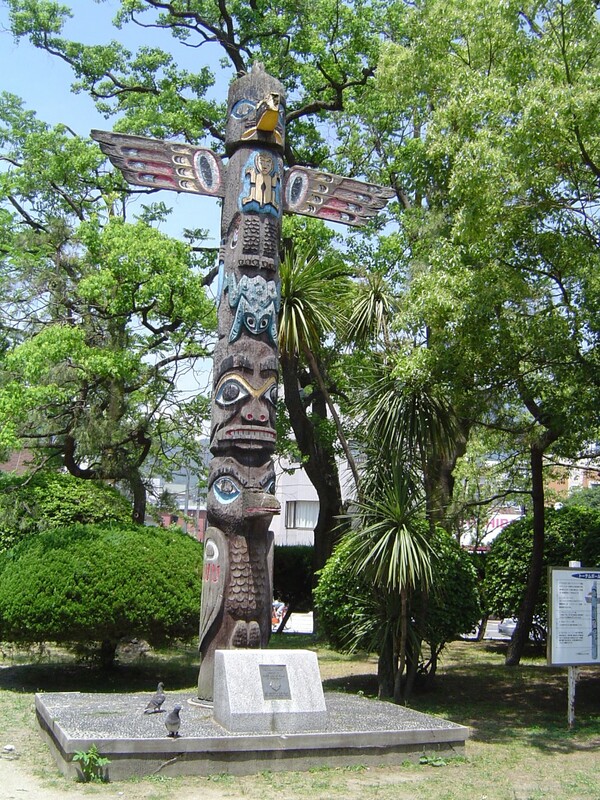 There's a couple of statues and a totem pole from Bremerton, Seattle. 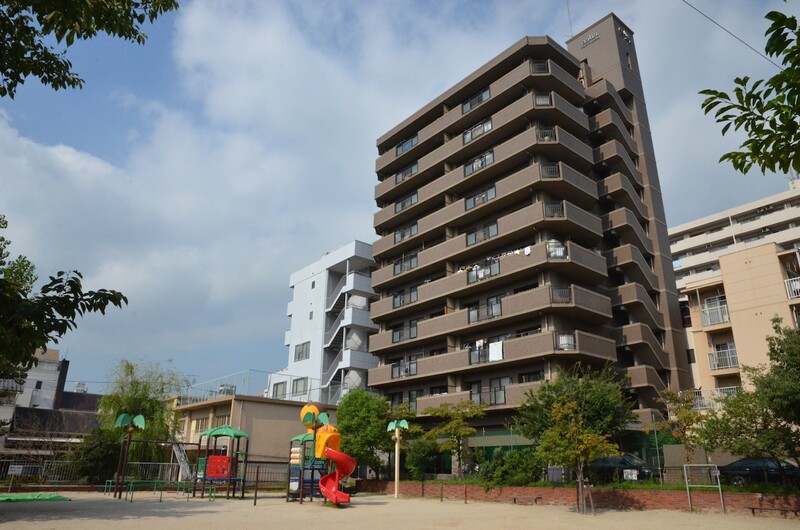 Located a ten minute walk north of Kure Station up Imanishidori. 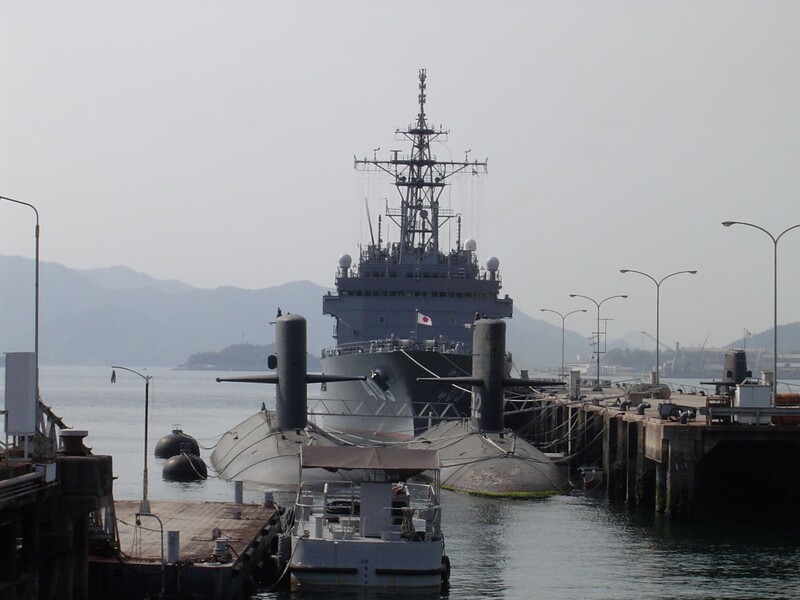 Yamato Museum opened in 2005 as a tribute to the skills and efforts of the people of Kure. Its centerpiece is a 1/10 reproduction of the largest battleship ever built. The Yamato was launched in 1941 from Kure and sank just 4 years later. 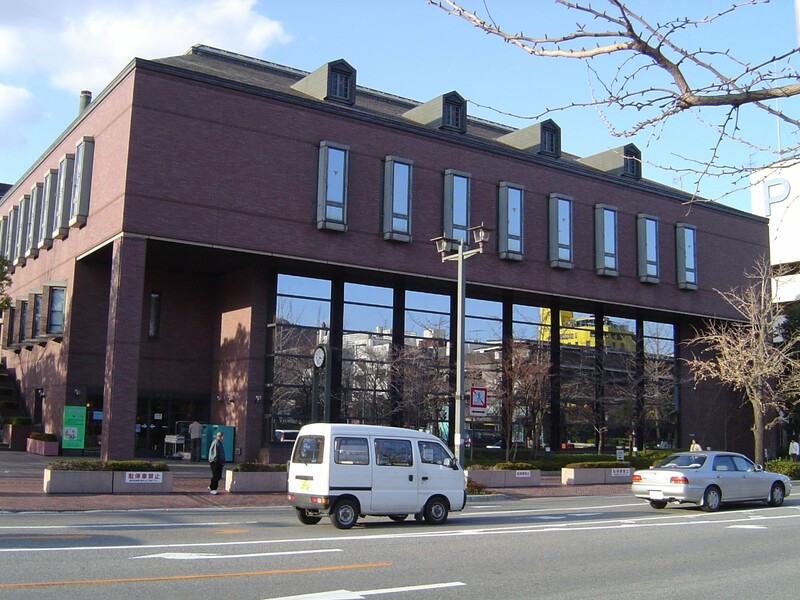 The museum is a short walk from JR Kure Station. Kure City's most famous product besides ships these days is the sake made by Sempuku (千福). 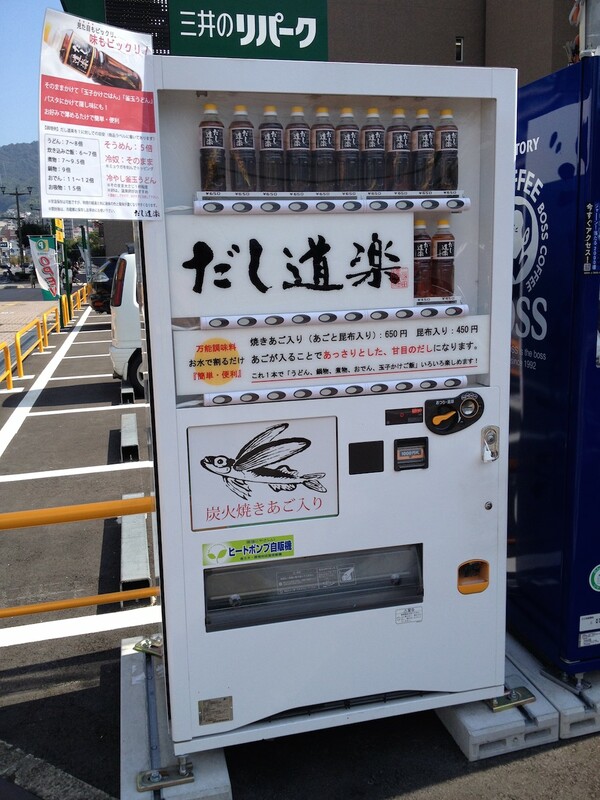 This locally produced rice wine is sold throughout Japan. Sempuku's main factory is located off Hondori Street in the northern part of the city. This park was built as a sort of amusement park but it failed miserably so the city now runs it. Various area events are held there. During December, the park has been lit up with lights as part of an illumination festival. The park's theme is a "Spanish Conquistador Villa" or something like that. Ferries to Etajima Island leave from the port next to the park. Traditional Yatai (屋台) food carts pop up every evening along the river on Kuramotodori near the library. Each cart specializes in a specific dish but most popular Japanese dishes (like ramen and okonomiyaki) and a few international flavors can found. The exact menu depends on who shows up to set up their tent and cart. Some carts even have televisions. 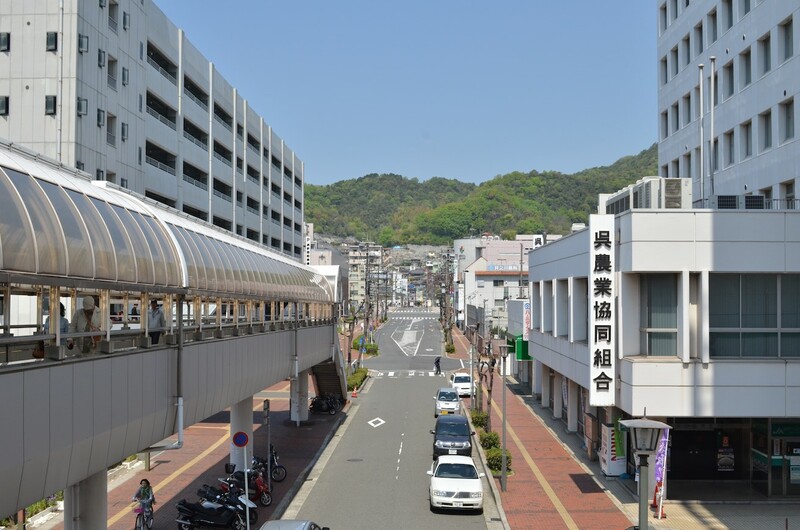 Hondori or "Main street" and Rengadori are the main shopping streets in Kure. 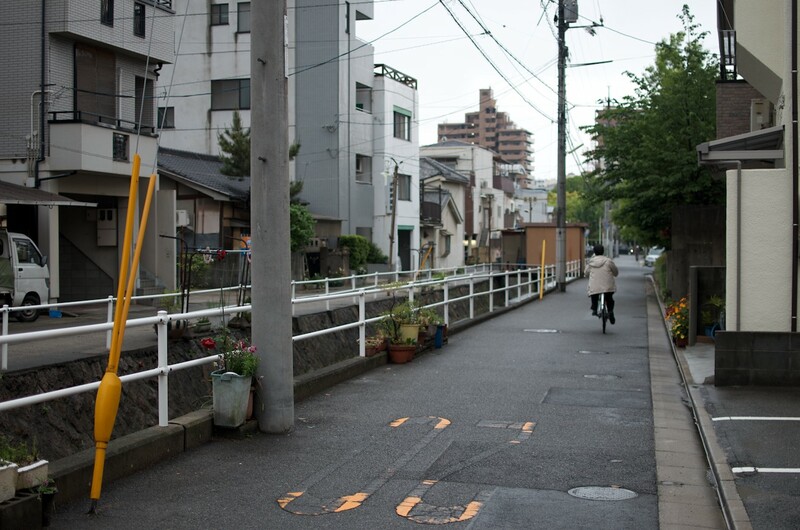 They run parallel each other and are about a five minute walk from the station. Rengadori is completely covered for 780 meters. 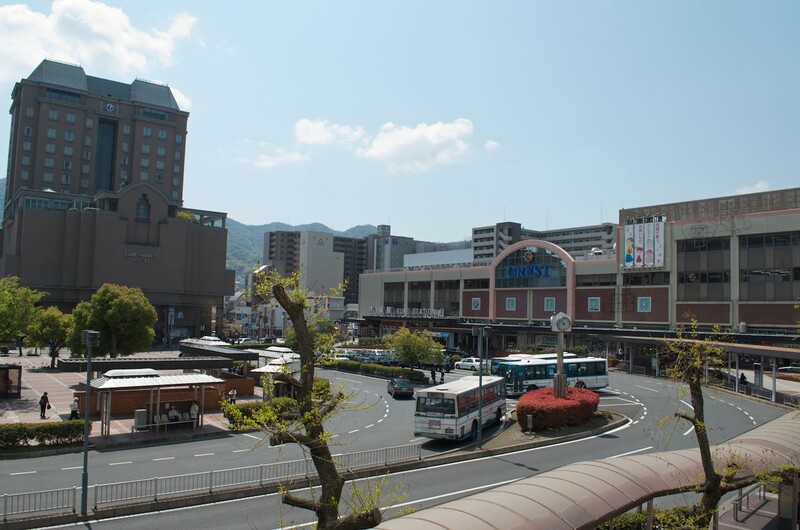 This 3 story shopping mall opened in 2005 and with Recre shifts the shopping focus of Kure City from the Rengadori area to south of Kure Station. 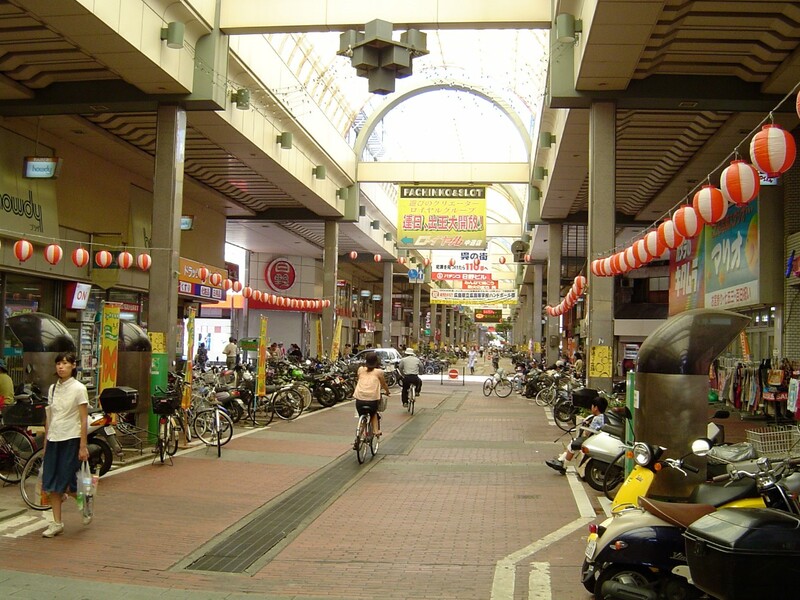 Recre is a small mall next to JR Kure Station. 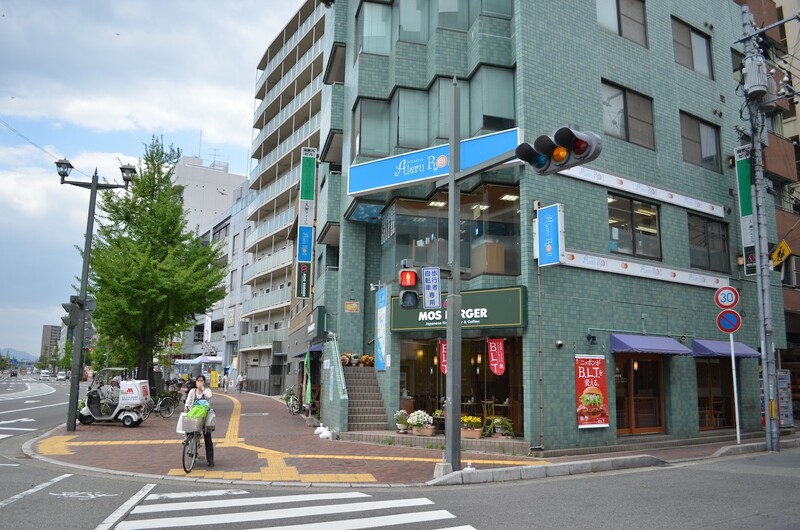 Uniqlo, Diaso, a bookstore and other shops and restaurants are located here. 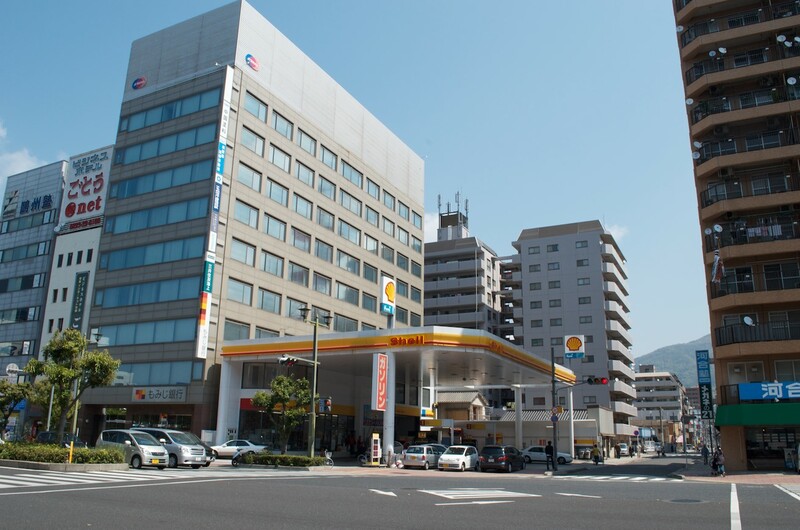 Kure City is a little under 40 minutes southeast of Hiroshima on express local trains. 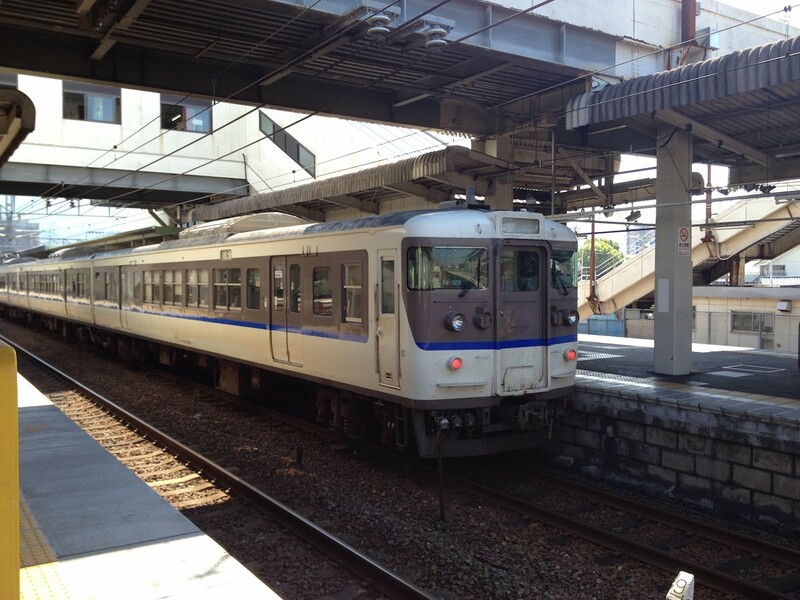 Kure is on the Kure train line (呉線) which runs along the coast from Hiroshima to Mihara. The train is quite cheap but JR Hiroshima Station is a 20 minute walk from downtown Hiroshima unless you pay for a street car. Trains run from around 5:30 am to midnight. The Kure A Line (クレアレイン) series of buses operated by JR and Hiroden offers fast direct service via the toll highway from Kure to Hiroshima. It is slightly more expensive than the train but offers downtown to downtown service. 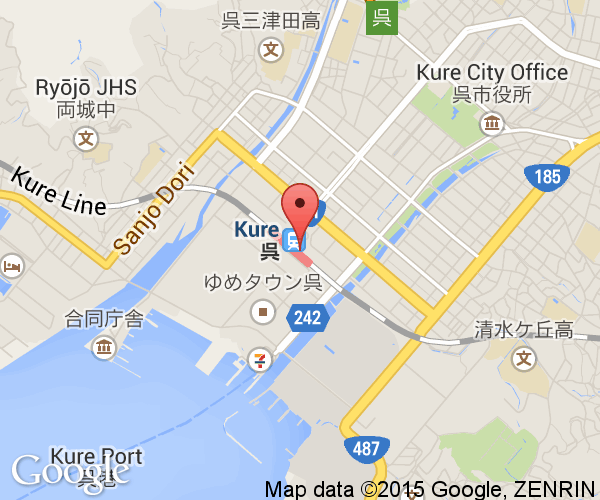 For those traveling by car, Kure has an excellent toll highway from Hiroshima to Kure. The normal coastal route is much slower except later at night. 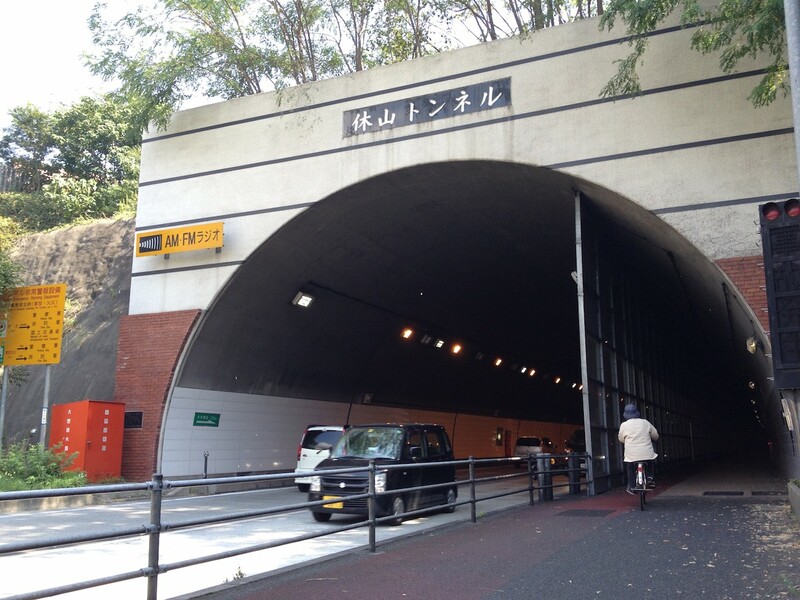 To the east, the Yasumi-Yama tunnel which opened in 2002 has greatly improved travel times to Aga and Hiro. 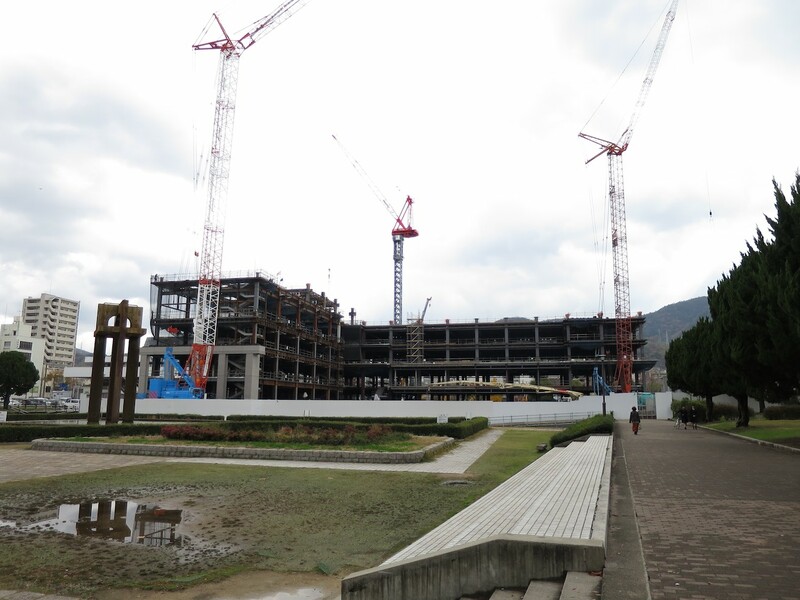 Parking in Kure is notoriously bad but the new Youme Town shopping center has excellent rates. 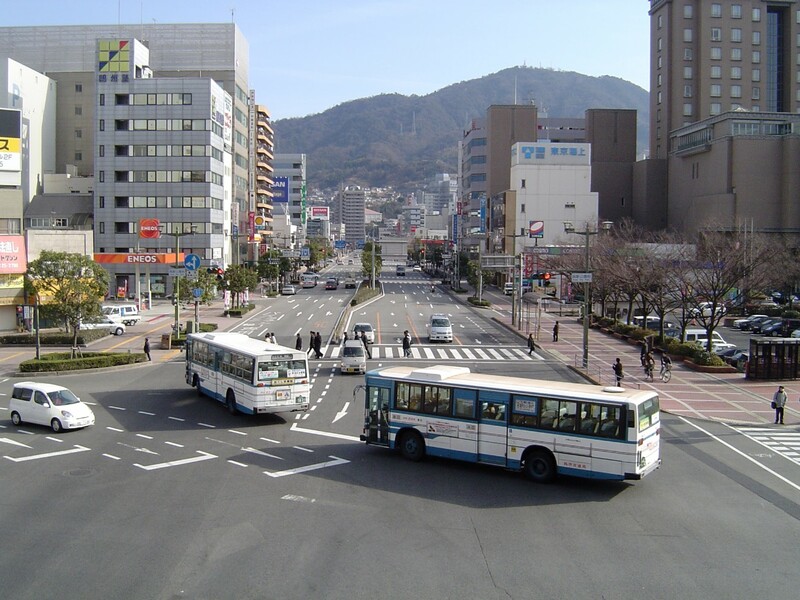 Most local city buses in Kure originate and terminate at Kure Station. City buses are quite expensive compared to taking the train. 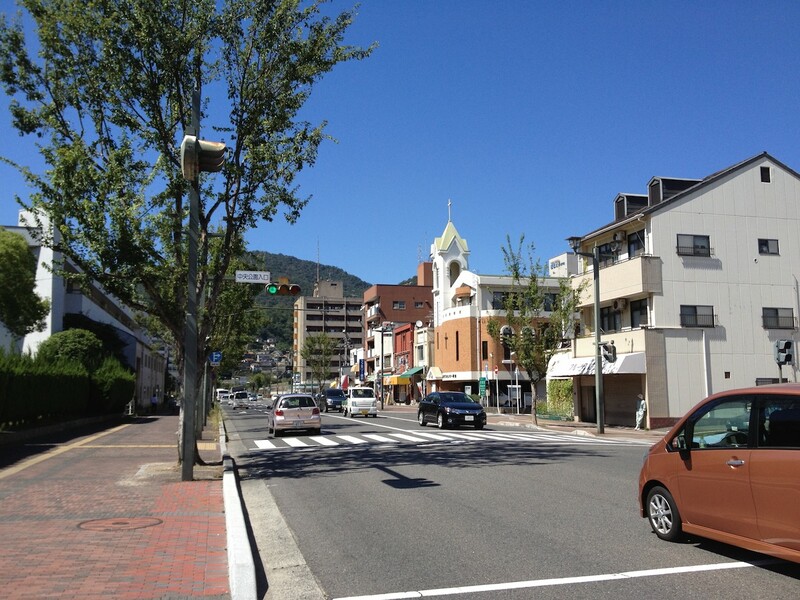 There is a shuttle bus which leaves from Kure Station to the Higashi-Hiroshima Airport in Mihara. Kure Port is south of JR Kure Station close to the Yamato Museum. 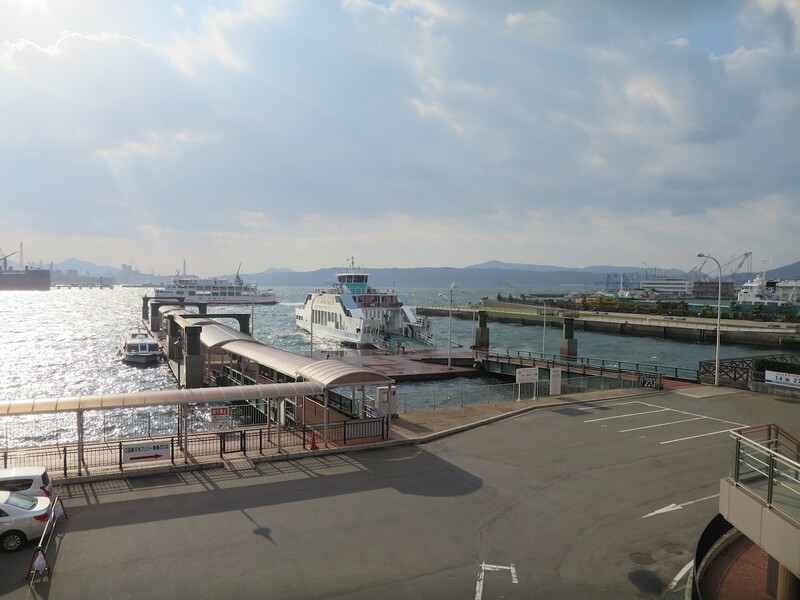 A number of destinations in the Seto Inland Sea and on Honshu, Kyushu and Shikoku can be reached cheaply and quickly by ferry from Kure City. Express hydrofoil boats traveling on the Hiroshima-Matsuyama and Hiroshima-Imabara routes stop at the port in Kure.